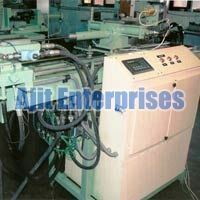 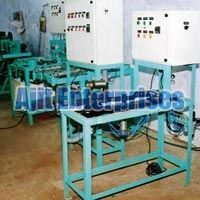 Setting a benchmark of quality and performance, Ajit Enterprises has introduced a wide array of Industrial Machines and Equipment. 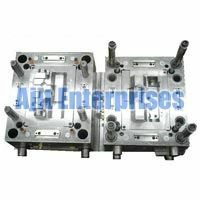 Our large assortment of offerings includes CNC Pipe Bending Machine, Special Purpose Machine, Test Rigs, Injection Molding Dies, and Aluminium Die Casting Moulds. 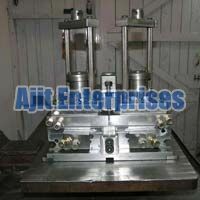 Today, we are well-reckoned as one of the prominent Inspection Gauges Manufacturers based in India. 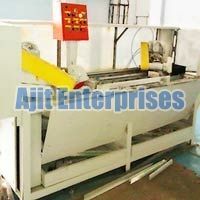 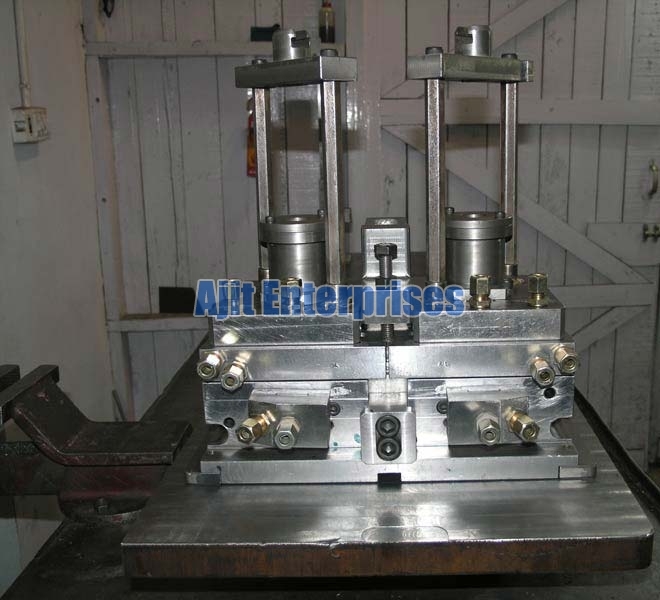 Manufactured from the optimum quality raw materials, our Industrial Machines and Equipment are highly durable. 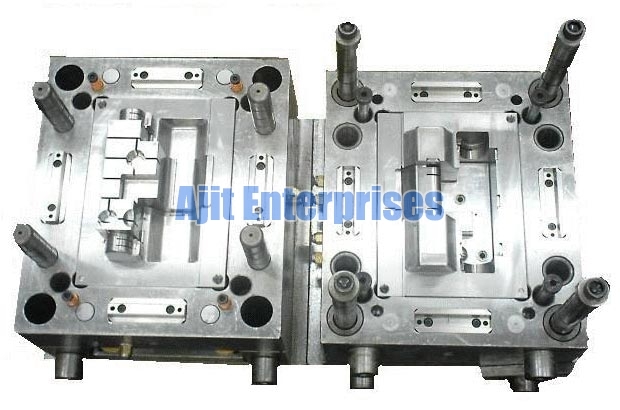 From the initial design study to the last stage of production; we keep in mind the specifications of the clients.